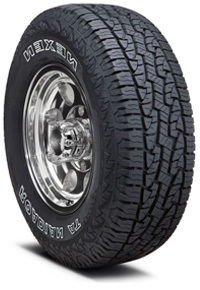 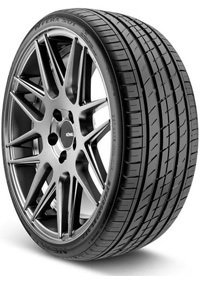 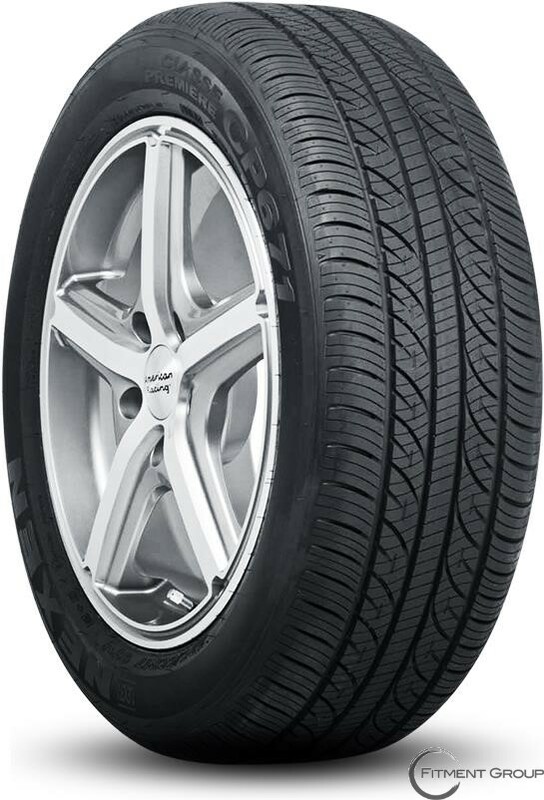 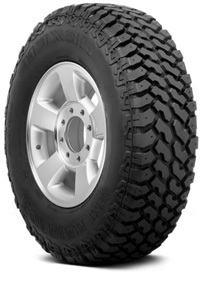 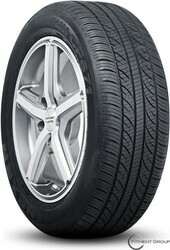 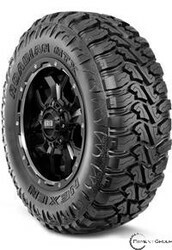 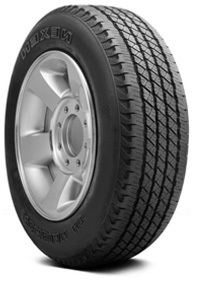 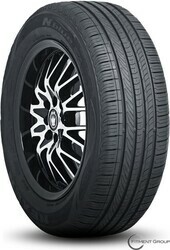 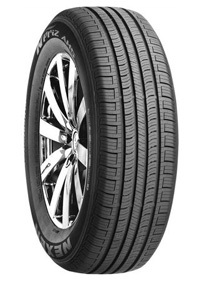 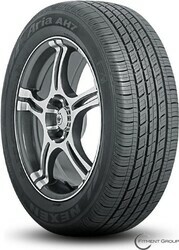 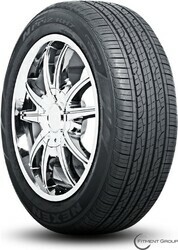 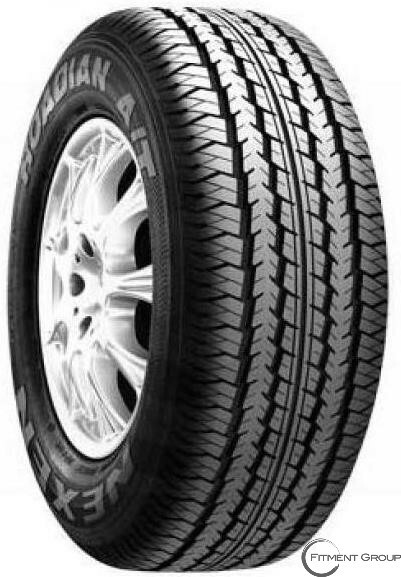 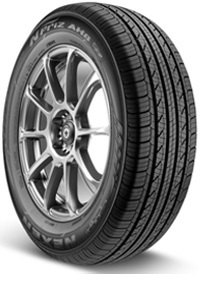 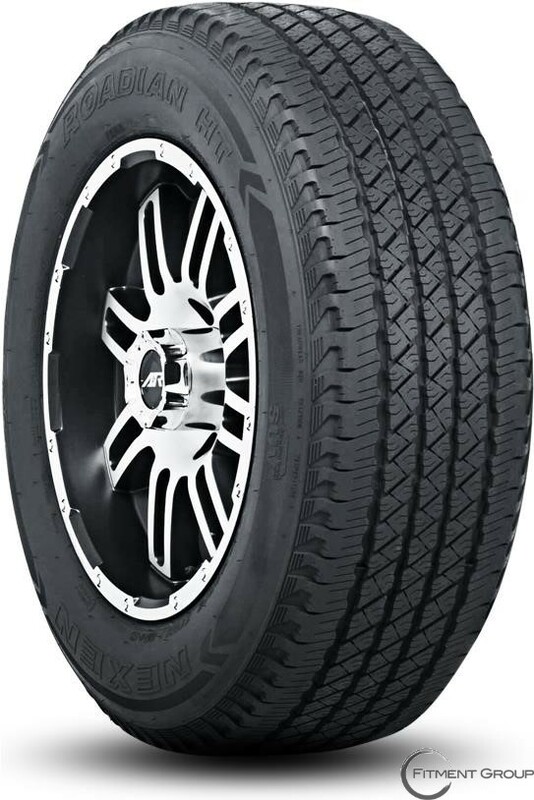 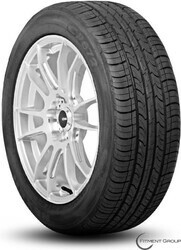 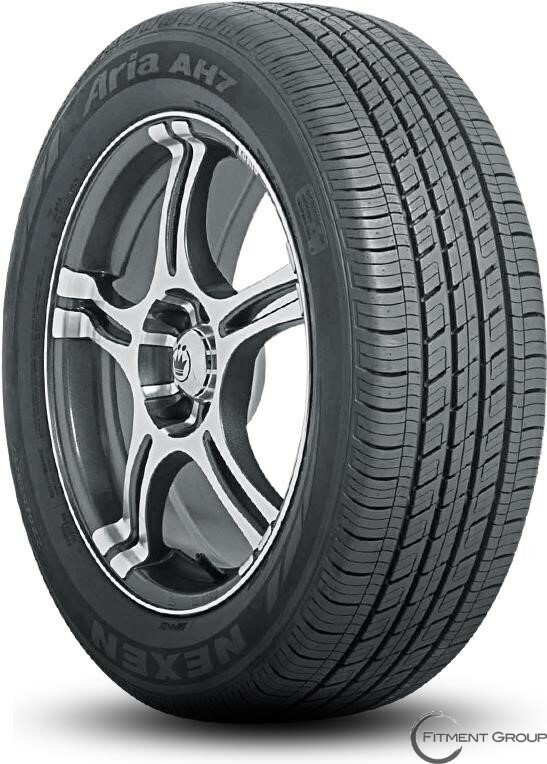 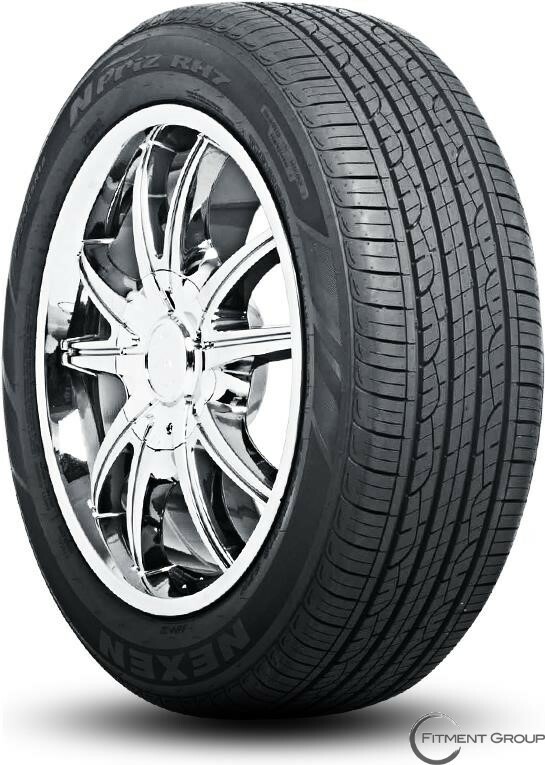 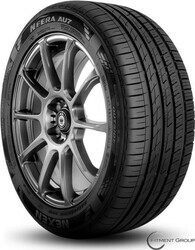 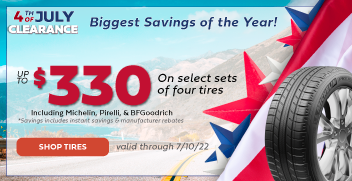 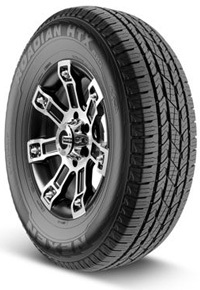 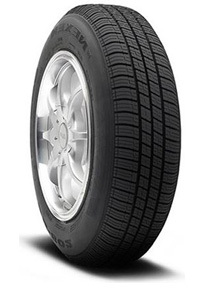 NEXEN TIRE AMERICAN, INC | Big Brand Tire & Service has a large selection of tires at affordable prices. 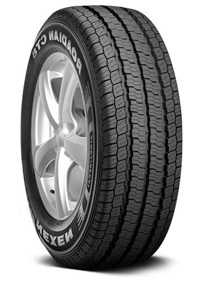 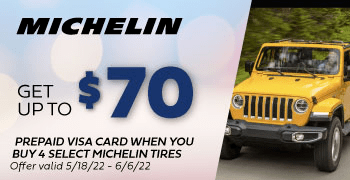 Recognized as the first Korean tire company, originally founded in 1942 as Heung-A Tire Company, Nexen Tire Co. has provided consumers with quality tires for over 70 years. 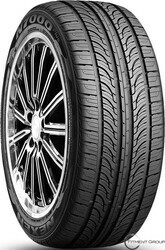 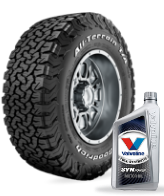 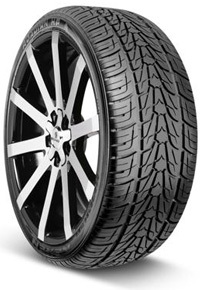 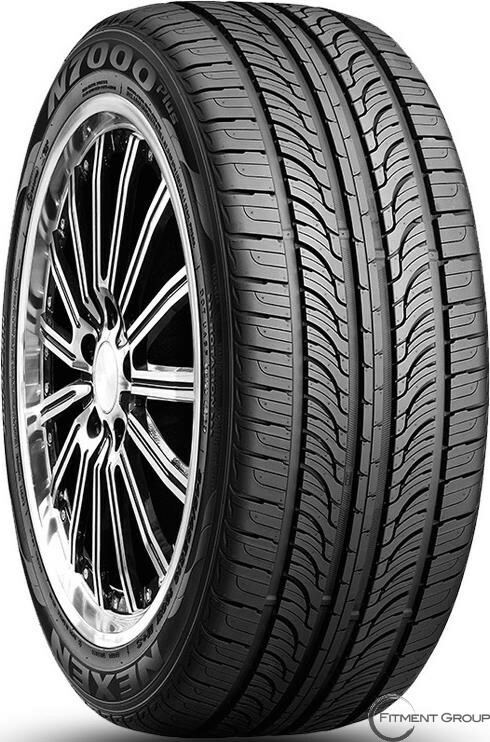 Over the years they have perfected their manufacturing and development process in efforts to reflect their increased dedication to providing their customers with the highest quality tires. 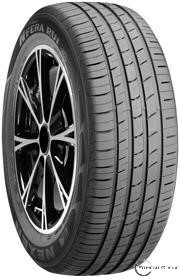 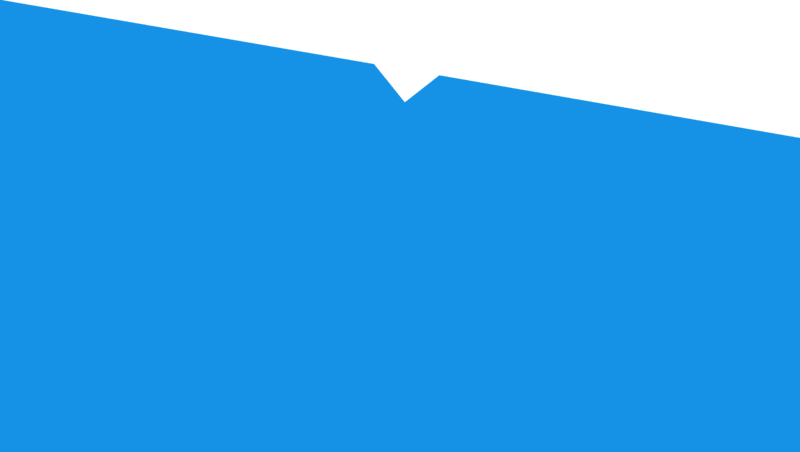 They have pioneered new technologies over the years including the introduction of the first V-shaped directional tires to Korea’s market. 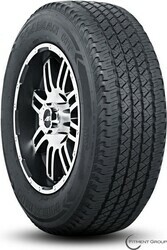 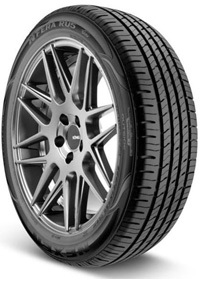 They have also patented nano-technology and won awards with their Green Hive concept tire. 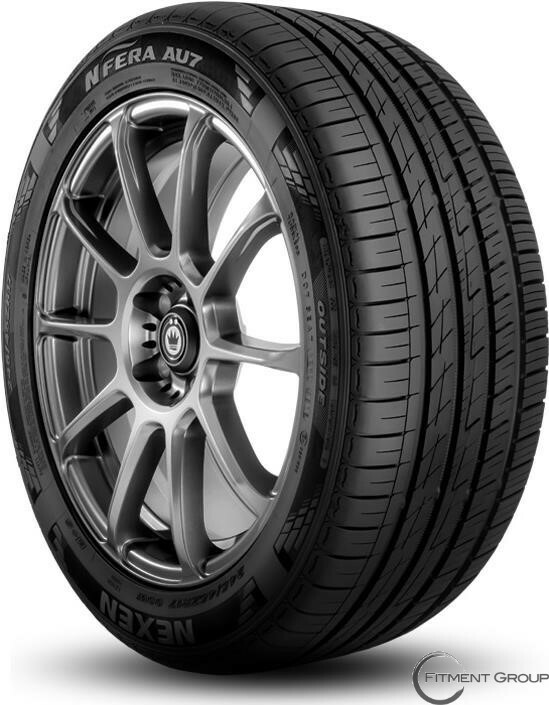 There is no doubt that Nexen will continue to improve and provide cutting-edge technology to ensure that consumers are satisfied with the value, performance and safety of their tires.